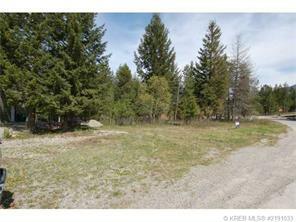 This freehold .35 acre lot has no time restriction for build. 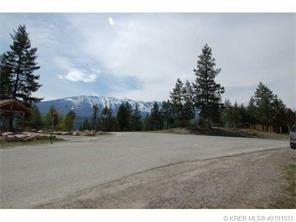 Located on a corner triangular lot with lots of scope for building your dream home or recreational property. 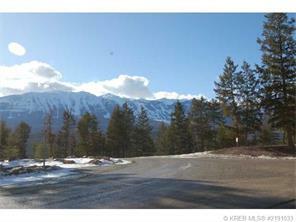 The Purcell Mountain and Kicking Horse Ski Resort views are spectacular from this lot. All town services are at the lot line.